Ivan Borg was born in Attard on the 16th July 1979. 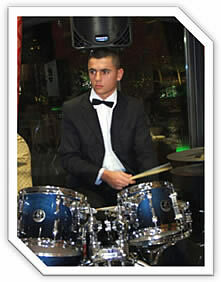 At the age of twelve he began to study music under the tutorship of Vince Bonnici. After just a few months, Ivan started to play the saxophone with various local band clubs. But this was only the beginning, as Ivan furthered his studies under Manuel Borg, then Freddie Mizzi and also Joe Vella. Furthermore he also enhanced his jazz skills with the help of the pianists Joe Debono and Domnic Galea. In 2006, Ivan obtained the LTCL Diploma after several months preparing for it on his own, with no tutor. 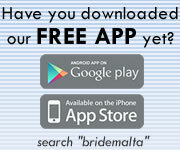 Ivan is a full-time Bandsman with the Armed Forces of Malta. 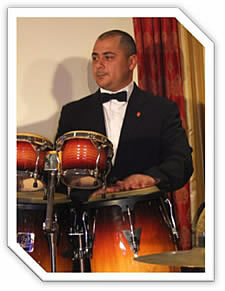 He joined the Army in 2002 as his passion for music aquired him a position with the AFM Band as saxophone player. In 2007, he was assigned 'Leader' of the Saxophone section. 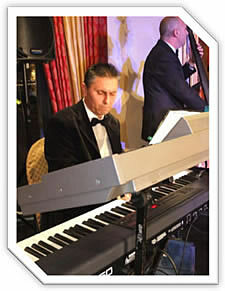 Ivan is experienced in various styles of music, including jazz, pop, and classic. 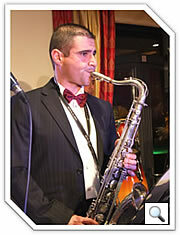 After just a few lessons under Mro Freddie Mizzi, Ivan was asked by the same Mro to join his big band in 1995. This was Ivan’s first experience with a Big Band and after playing just twice with the same band, he was made the leader of the section. Ivan was also involved in various musicals, pantomimes, pop concerts, the yearly event Rockestra under the direction of Mro Sigmund Mifsud and TV programmes. Ivan always derives satisfaction from his own work but there are inevitably certain occasions which are closer to his heart. 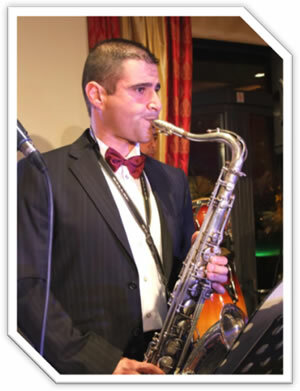 Three such occasions are when he played during the Malta Jazz Festival under Mro Paul Abela, when he played together with the Beatles Tribute Band and when he played with the National Orchestra as a soloist under the direction of the French director René Clement. Mro Clement himself had invited Ivan to France to further his studies over there. From all this, Ivan has acquired vast experience and he continuously strives to achieve further satisfaction through music. 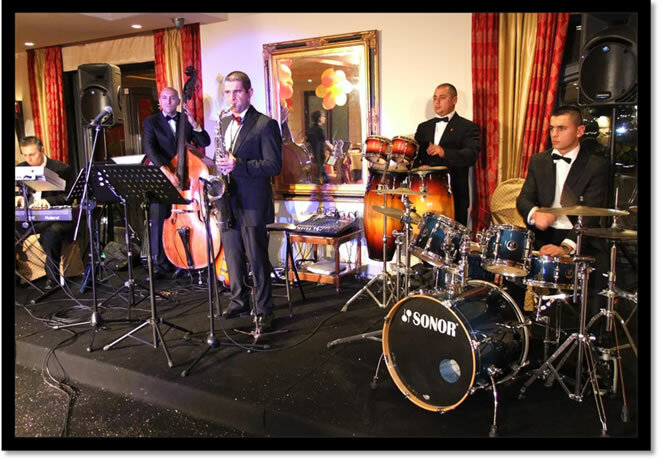 Ivan Borg Music Entertainment provides you with a wide selection of musical services for your occasion, be it a wedding or any other event worth celebrating. The set-up of the band varies according to your preference and budget. You may opt for a soloist saxophone player, up to a twelve piece band. The combination is up to you. The basic band setup normally consists of keyboards, drums, bass guitar and a saxophone player who can combine playing sax and singing. We also work with a number of professional singers if you would like to include additional vocals. 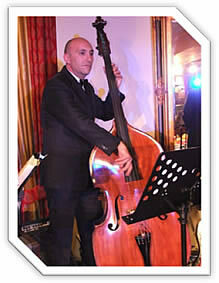 Our repertoire offers a variety of music styles and you can rest assured that the music will keep on going 'non-stop'. There are no hidden costs and we do not charge you extra for a reasonable overtime period. 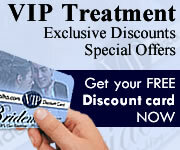 This page has been visited 17295 times.